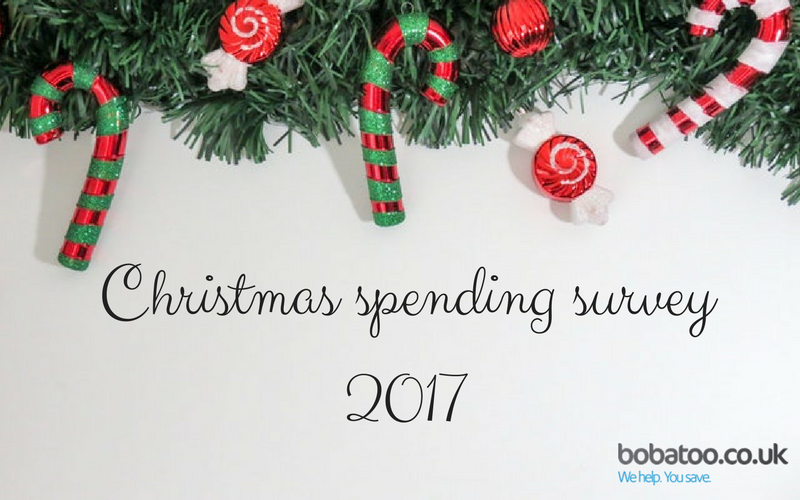 For the past three years we have been asking UK consumers about their Christmas spending plans for the year, who they are spending their money on, how much they are spending and whether they are planning to stick to a budget or not. This year has been our biggest survey yet, with almost 3,000 people telling us about their Christmas spending plans. How many people are you buying Christmas presents for this year? 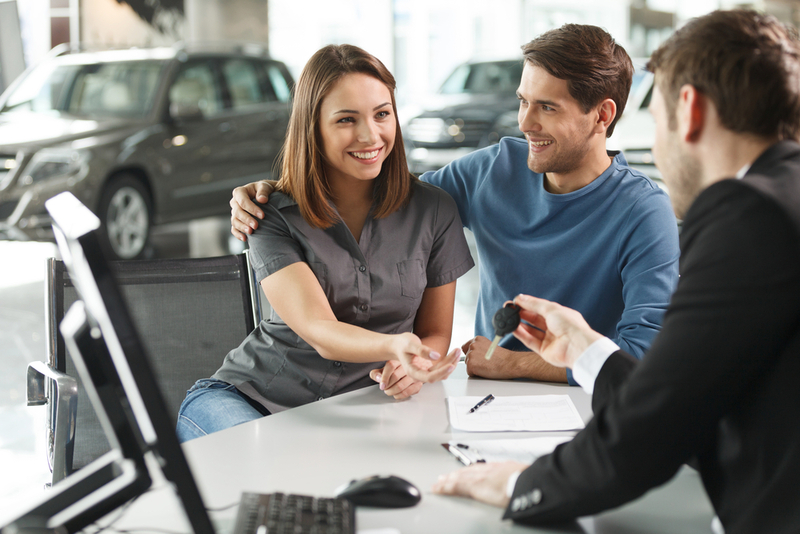 Will you stick to your budget this year? 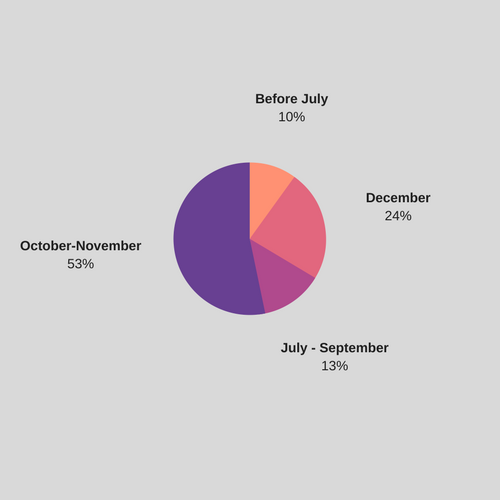 Over half of respondents (53%) begin their Christmas shopping in October or November. 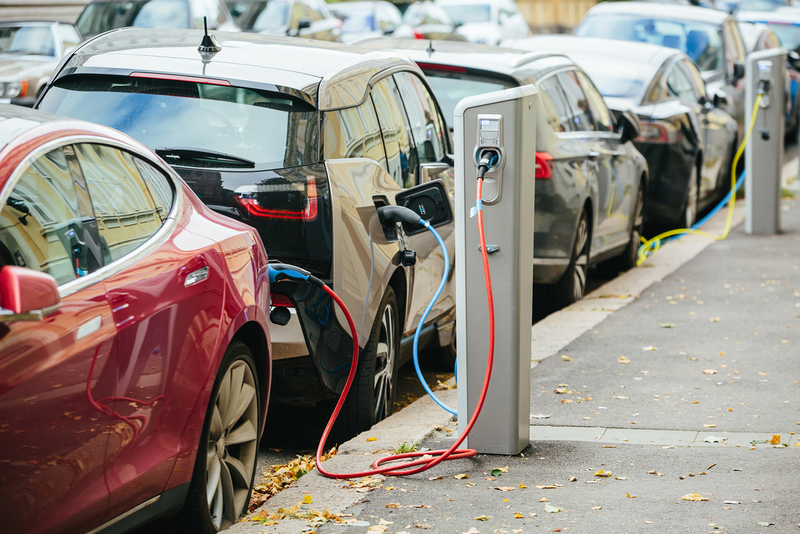 One in ten like to get in early by starting before July, while almost a quarter (24%) like to leave it late and don’t start Christmas shopping until December. The most common amount of people for UK shoppers to buy Christmas presents for is between five and ten. 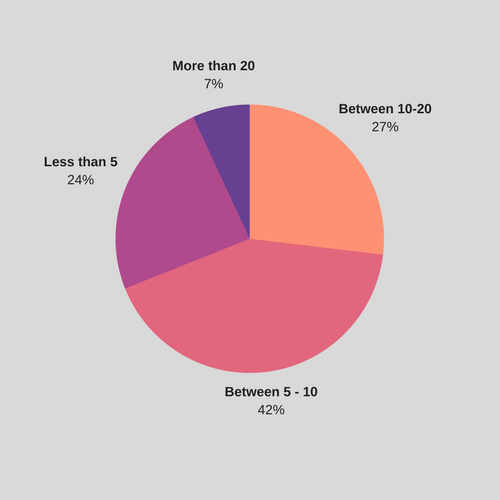 Only 7% of people have a Christmas present list that includes more than 20 people. As you might have guessed, most people’s Christmas present budget will be spent on children this year. 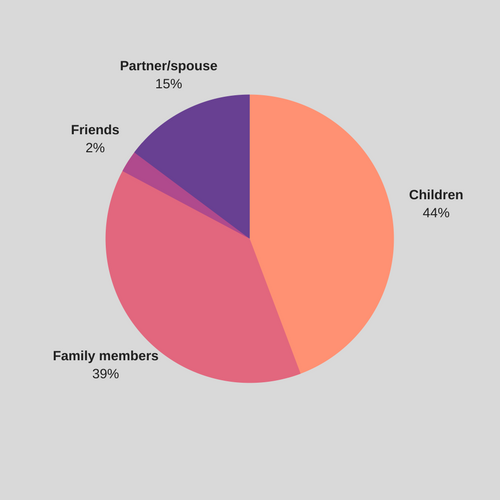 39% will spend the most on family members, 15% on their other half and just 2% will spend the most on their friends. 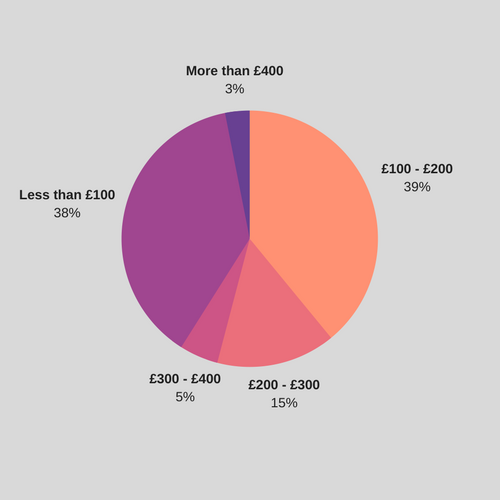 When it comes to buying gifts for our significant other, we’re most likely to spend no more than £150. 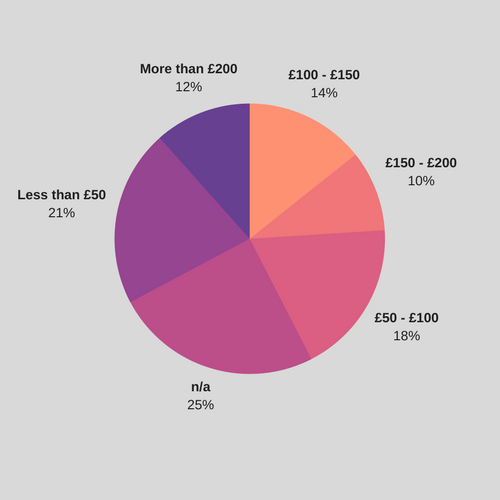 42% plan to spend less than £100, and 23% will spend between £100 – £150 on presents of their partner or spouse. 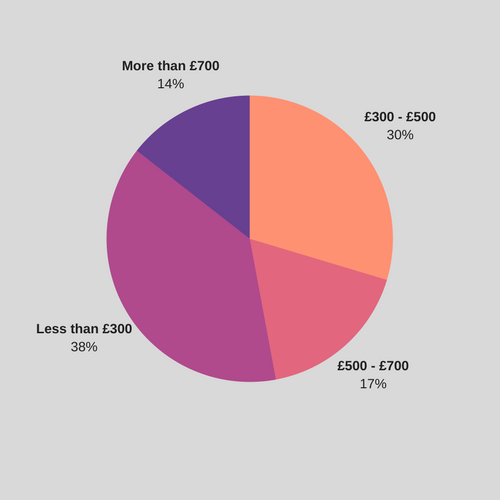 Just 17% plan to spend more than £150 on their partner this year (9% to spend £150 – £200 and 8% to spend more than £200). There is a real mixture of per child budgets for Christmas this year, with the most popular being to spend less than £50 per child. UK shoppers are most likely to spend less than £300 in total on Christmas presents this year (38%), with almost one-in-three (30%) planning to spend between £300 and £500. In terms of Christmas food, drink, decorations and everything else, we are planning to spend no more than £200. 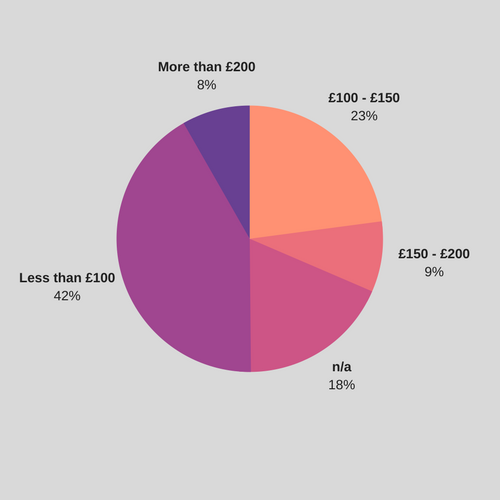 39% of us will spend between £100 and £200, and 38% will spend less than £100. 45% don’t set a limit at all on their Christmas shopping, while 34% of those that do will plan to stick to their budget. 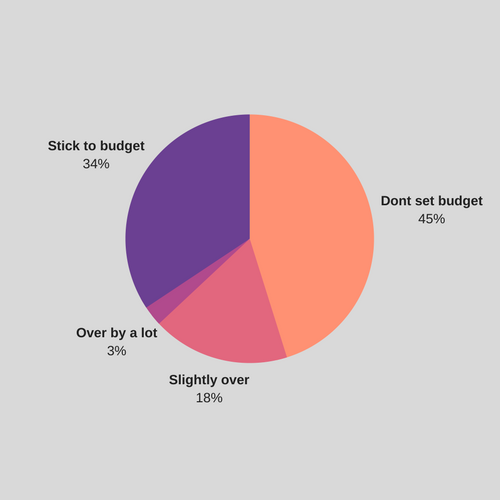 18% admit they will spend slightly more, while just 3% say they will probably spend a lot more. 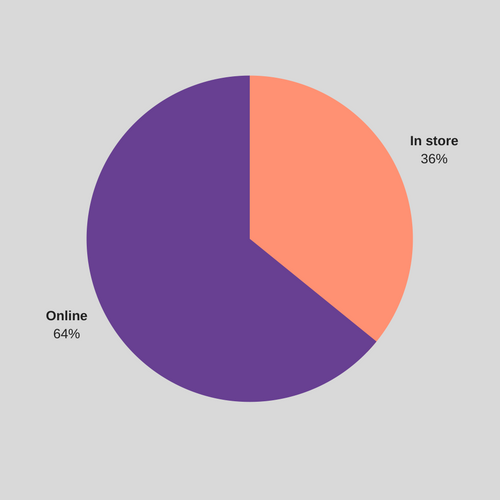 Online shopping has clearly become our favourite method of Chrismas shopping, with 64% planning to do most of their shopping online. Are Christmas presents covered by home insurance?